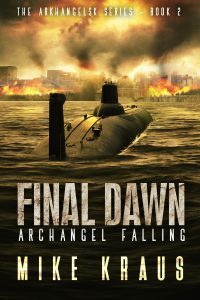 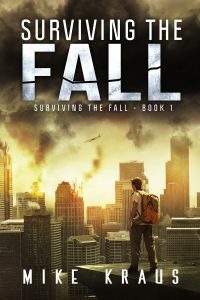 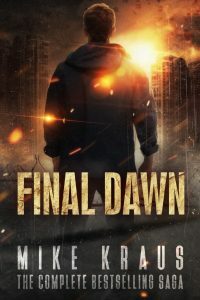 In 2012, Mike Kraus released the first episode of Final Dawn, his first step into independent publishing. 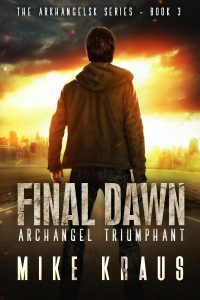 250,000 copies and a dozen books later proved that Final Dawn wasn’t just popular – it was a bestselling smash hit! 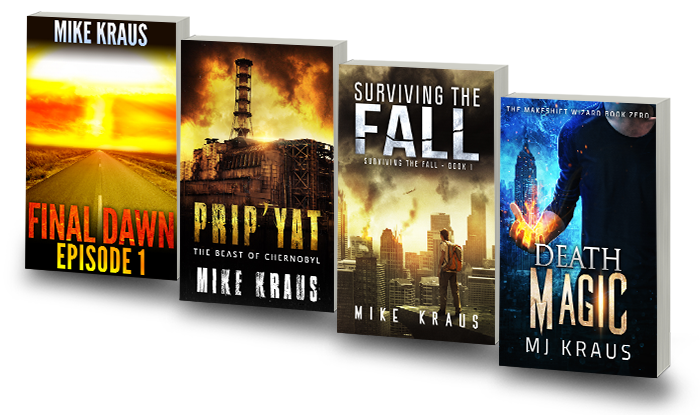 After taking a break from writing and publishing from 2013 through the end of 2016, Mike started 2017 with going back to full-time writing. 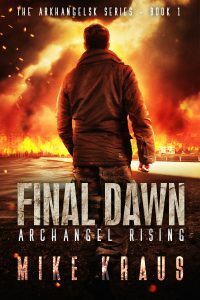 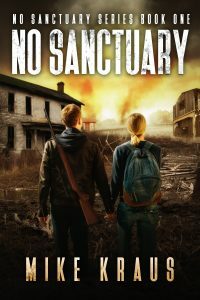 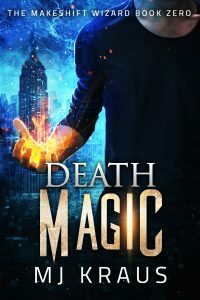 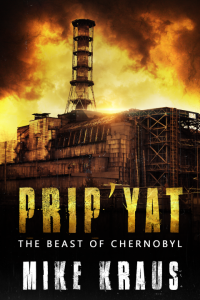 He’s since diversified his writing and currently writes in the post-apocalyptic, urban fantasy and space opera/military scifi genres.